Accidentally delete or format your SD card and look for ways to regain the lost data? This can be done either manually where you use externally availed software on a drive and run it for the SD recovery software to retrieve lost data, or use of online options. There are different types of online software to use for your SD card recovery. 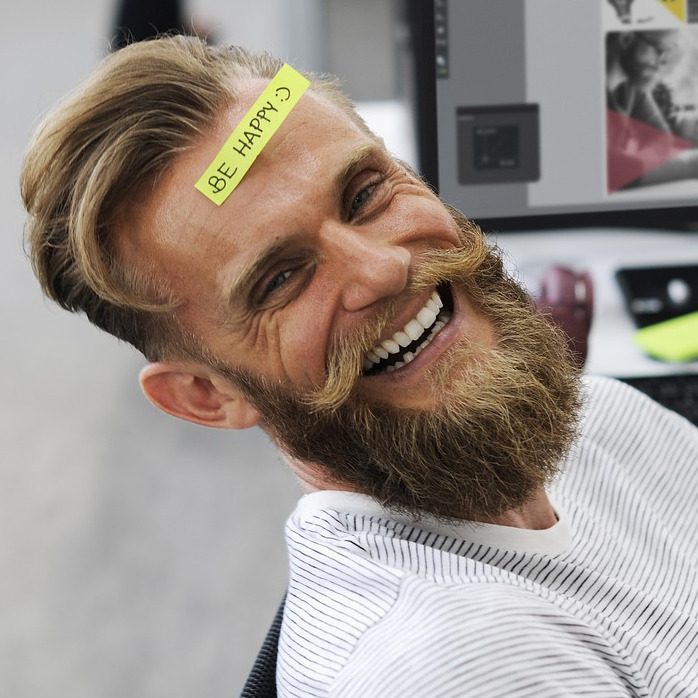 You or a colleague may have deleted it accidentally and this article will save you the trouble of getting to know the best options online. 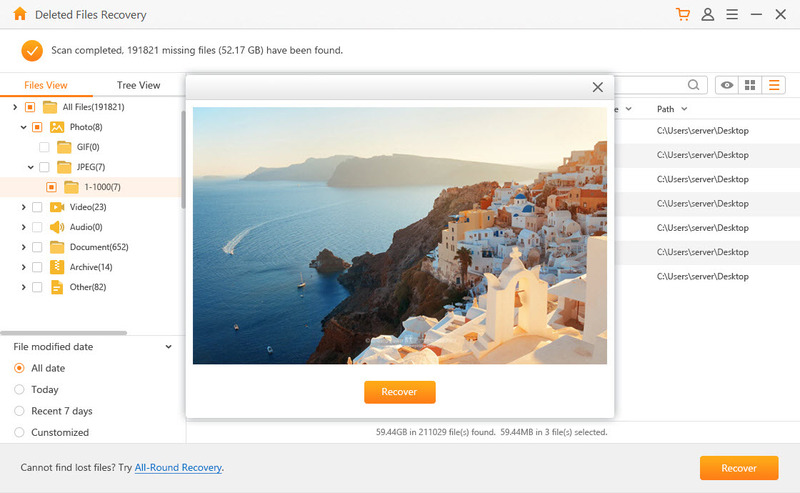 AnyRecover is an advanced, sophisticated, and elite software for retrieving inaccessible, lost, or deleted data from your storage devices such as, hard drive, Mac, pc or SD card. It realizes a high recovery rate due to its advanced deep-scan algorithm. This algorithm gets to profound levels of the data structure to retrieve these inaccessible records. 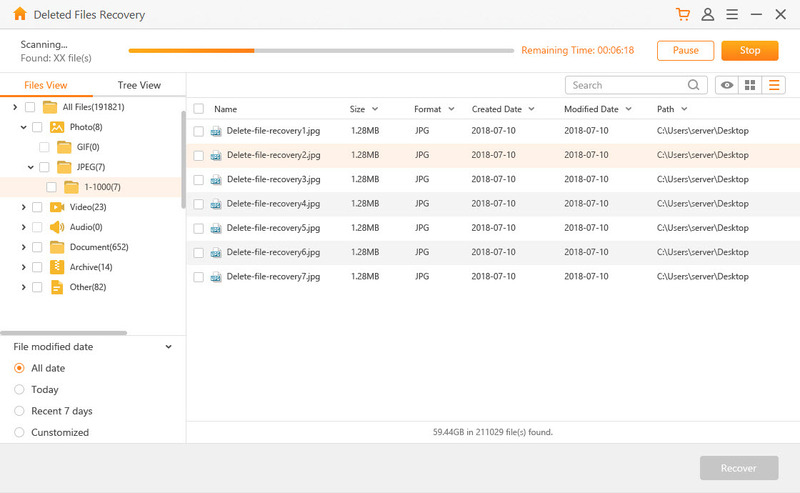 Fast and easily retrieve your deleted files and lost data. 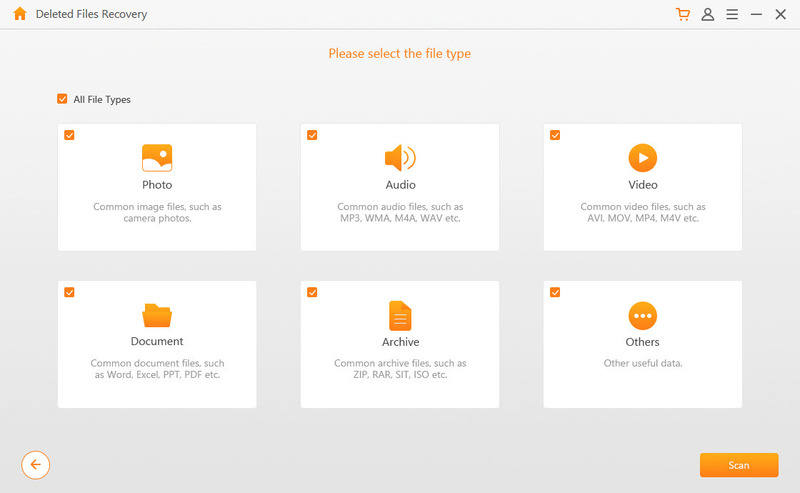 It helps you recover data types of all kinds, including photos, documents, audios etc. It recovers data from different situations; be it, formatted data, lost data during powering off, and deleted data too. Preview your lost files before purchasing it. How to recover SD card using AnyRecover? STEP 1 Download and install AnyRecover from the store. STEP 2 Insert or connect your SD card to your computer. STEP 3 Begin the recovery process by selecting the recovery mode depending on your circumstance. STEP 4 Choose the file types you want to recover. Then click on "Scan". STEP 5 It will start to scan your SD card. Please kindly wait for a moment. STEP 6 Simply double click on each file to preview and click "Recover" to retrieve your data. It's done! The following are 4 other top options of software available for SD card recovery. This recovery software is very advanced allowing users to experience a great recovery process that achieves the files in their perfect state. There is a free version for recovery of all file formats. The Disk Drill is a great recovery software program. The developers of this particular program have designed it with the consideration of users who may lose their data frequently. Generally, there are people who are more prone to losing data than others. At one point, their laptop has been stolen, or their external storage devices have ‘been drowned’ in water. Supports majority and different file systems. It has an interactive interface which makes it easy to use. The health and quality of the files are never revealed. Many people regard this recovery software highly. The reason being that, this program allows the quick retrieval of data devoid of technical issues or delay. If you want to use this program or any of the above, you should ensure that the SD card recovery software embeds the most advanced techniques, and that they work seamlessly. It is easy to follow for new users as well as tech savvy ones because it has a simple wizard guide. When downloading the program, it takes a lot of steps and this makes it look difficult. This may tire a new user. It is a data recovery software that can be used to retrieve permanently deleted files. 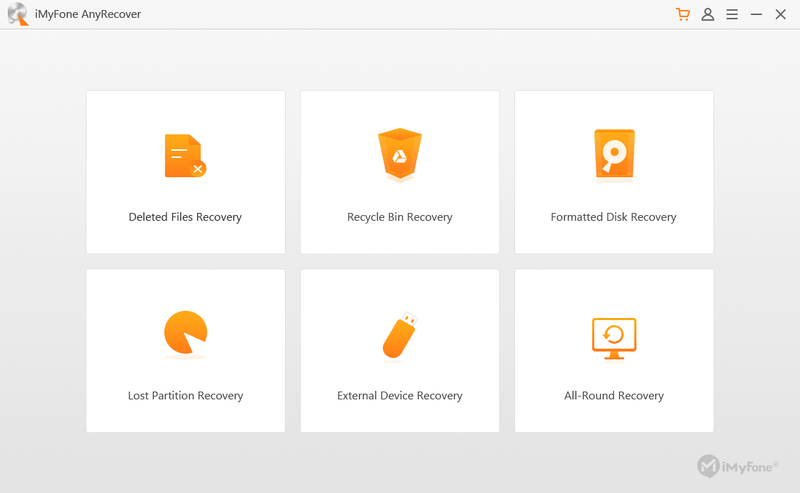 It is free hence anyone can access it to recover their files. Compared to the rest it has a user interface that is very user friendly. It is windows based, therefore barring users on iOS. Deleting data is a common occurrence. You do not need to panic if you lose your data as there are many ways and techniques to help you restore the information. We have explored the most common and reliable methods of data recovery that will be of use if you learn how to use them. most importantly, they are cheap and easy to learn.